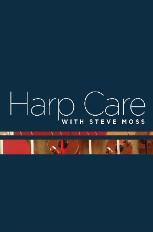 Introducing the first and only DVD on harp care. Learn more. If you have already purchased the DVD and are looking for the free tuning chart, you can download it here.